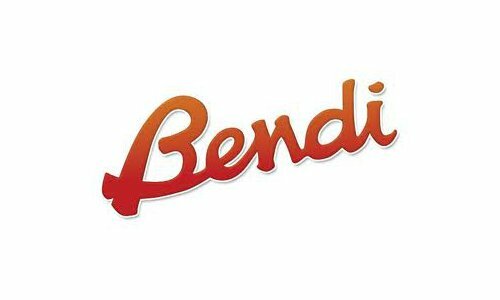 Bendi Material Handling Equipment is known for its reliable and sturdy designs and specializes in high-quality narrow aisle forklift trucks that get the job done right. 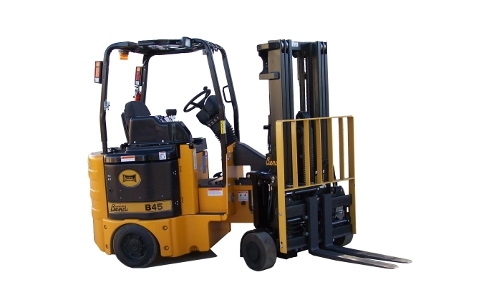 Capable of handling large quantities, Bendi forklifts are ideal for any warehouse or operation. Naumann/Hobbs carries both IC and Electric narrow aisle forklifts from Bendi. Bendi IC narrow aisle forklift trucks have a capacity of 4000 lbs. Bendi Electric narrow aisle forklift trucks have a capacity of 3000-45000 lbs, depending on model and application. Learn more about Bendi forklifts and see them in action at your nearest Naumann/Hobbs location. Or call us today at (866) 266-2244 to get more information.